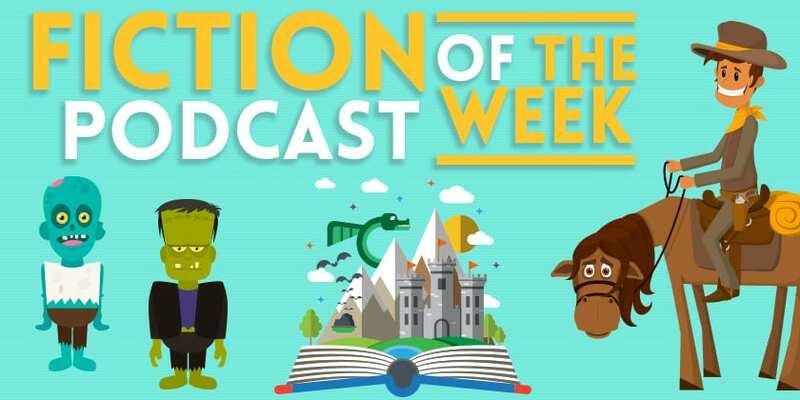 Want to become an audio fiction production house? 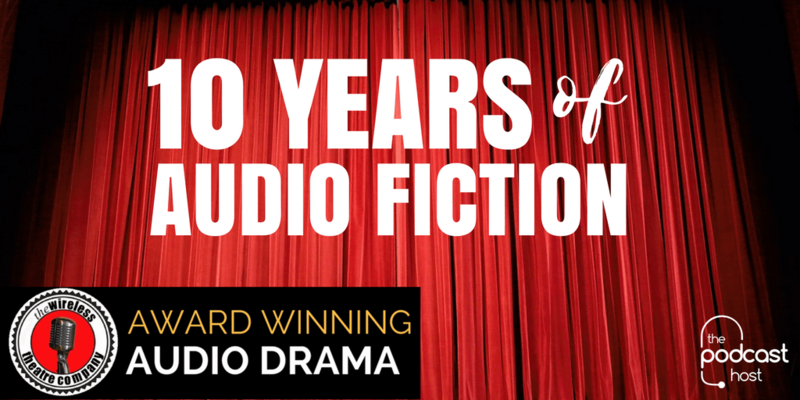 The Wireless Theatre Company celebrates 10 years in audio fiction this year and is standing proof it’s possible to become a successful audio business over the long-term. The multi-award winning, direct-to-public audio company is second only to BBC Radio in attracting big names, but to survive it has changed business models, formed partnerships with big broadcasters and re-shaped content to meet changing audience demands. Mariele Runacre-Beck, the company’s founder, met me over a cup of tea not far from Piccadilly Circus. Based in London’s West End, it’s immediately obvious what gives the WTC it’s edge – an enviable access to theatrical talent. The idea behind Wireless is that it would give new writers and emerging talent access to a newly developing audience. Crucially, Mariele wasn’t seeking to tell her story, but to build a business by giving a voice to other people’s ambitions. That gave her the thinking space to focus on building up the company. A big challenge for the Company early on was gaining exposure in a market where audio drama was almost exclusively associated with BBC Radio. Drawing on the background in theatre, Wireless made a number of astute moves. By partnering with theatre companies to make live performances, it gained visibility amongst listeners. Mariele then succeeded in enticing Radio 4 stalwart Nicholas Parsons to act as a Patron to the firm, giving it a renown public face in the industry. Credibility in the industry has enabled Wireless to attract other household names in radio, including Prunella Scales, Jenny Runacre, Julian Glover and Stephen Fry. More recently the likes of Rebecca Hall and Richard E Grant have taken time out from film production to record for the company. Success can be a virtuous circle. High standards and recognised names earned the company the coveted status of a BBC Preferred Supplier. Recognition in the industry enabled the company to win commissions from major platforms such as Audible. Large commissions in turn attract more acting talent, who then be won over to other projects. Yet, as any experienced producer knows, it’s cashflow that transforms a labour-of-love into something sustainable. WTC built its base of loyal fans through a free-to-air model of production, but in 2010 it took the decision to transform the not-for-profit into a Limited business and offer access to the content on a payment subscription. The move was, and remains, a gamble. There’s ever better quality content available free and whilst the subscription cost is low (only £25 annually) it can be a bar for new listeners. Yet the positive case for subscriptions is equally compelling. Advertising or crowdfunding revenue is often linked to specific projects, whilst commissions give other broadcasters rights over its content. Only payment subscription guarantees the freedom to pursue independent productions. As an early pioneer in digital fiction, WTC continues to trial to channels for reaching listeners. In 2008, it established a school education programme in radio drama, and from 2010 it started developing content aimed at children. It also has workshops developed for aspiring audio producers and directors. More recently, the company has partnered with Audioboom to showcase free content as an entry point for new listeners. Mariele also expressed ambitions to produce more serial content like the much lauded Springheel’d Jack Saga, to lure in a new generation used to episodic dramas like We’re Alive or The Black Tapes. Perhaps the biggest challenge for the future is the sheer diversity of its activities that includes the need to build up its own content, whilst following through on commissions to larger platform. For now, though, the team are ideally positioned to take advantage of the growth in the medium and to follow through on emerging opportunities. • Decide whether you want to tell a story or build a company. If it’s the latter, focus on becoming a conduit for other people’s skills. • Don’t try to reinvent the industry, get familiar with the broadcast and theatre worlds and leverage contacts to open doors. • Surviving from project to project isn’t enough, there must be an income source for the company if it has space to thrive. • Cultivate a close number of skilled and committed collaborators. • Remain innovative, look out for new opportunities for using skills to generate income and keep an eye on changing market trends and tastes. You can find some of the Wireless Theatre Company’s audio fiction, along with some other fantastic productions, in our Best Audio Drama on Audible roundup.